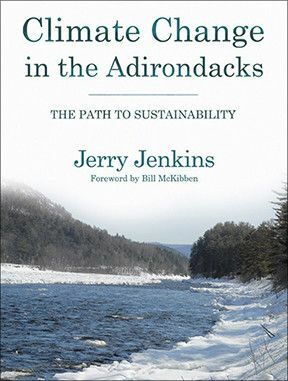 Jerry Jenkins, renowned ecologist and author with the Wildlife Conservation Society Adirondack Program, explains the problem of climate change in the Adirondacks and maps a possible solution. Climate Change in the Adirondacks: A Path to Sustainability is a portrait, a warning and a map. It shows that the natural and human communities of the Adirondacks, like many others around the world are in grave danger. The book includes many helpful and accessible maps, charts and graphs. The Adirondack Council is proud to be one of the fiscal sponsors of this important book.